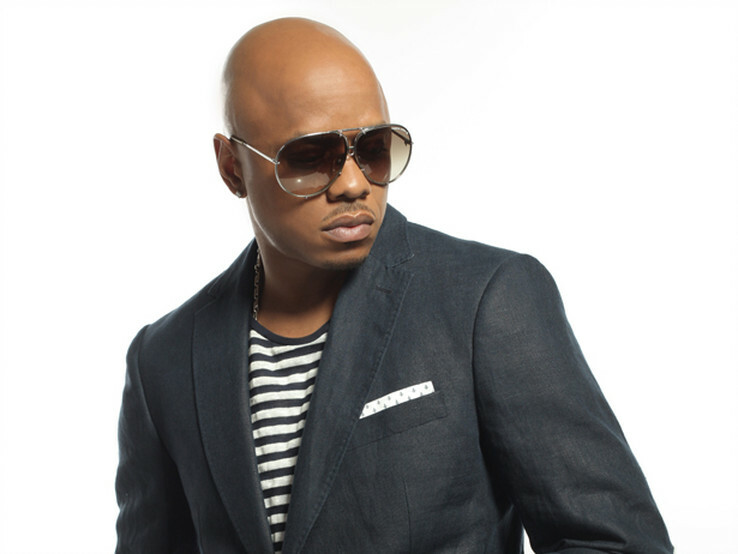 Born May 22, 1973 in Chicago, Donell Jones grew up in a family of musicians. His father was a gospel vocalist who inspired his son to pursue his passion from a young age. As he grew older, Jones became involved in the gang culture of Chicago’s infamous South Side. His mother bought him an electric guitar when he was 14, which, according to Jones, helped reaffirm his passion for music and ultimately kept him off the streets. Jones met Eddie “Eddie F” Ferrell, president of Untouchables Entertainment and former member of hip-hop group Heavy D & The Boyz, in the early ’90s, and the two formed a partnership with LaFace Records. Jones went on to pen the 1994 Usher hit “Think of You.” LaFace execs L.A. Reid and Babyface saw something in the young songwriter and gave him the green light to pursue a solo project. 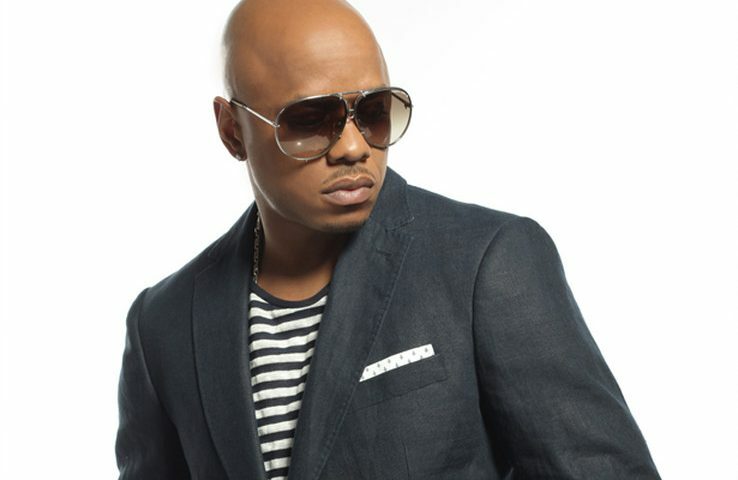 He had quickly become recognized for his songwriting abilities, having written the 702 song “Get It Together” and Drea’s “Not Gonna Letcha.” With a successful songwriting career well underway, Jones returned in 1999 with Where I Wanna Be. It produced the No. 1 hits “Where I Wanna Be” and “U Know What’s Up,” which features TLC’s Lisa “Left Eye” Lopes. The latter track sat on the Billboard charts for eight weeks and helped Jones win an American Music Award for Best New R&B Artist. Where I Wanna Be sold more than 1 million copies. His third album, Life Goes On, hit No. 3 on the Billboard 200 and went gold. After a few years off, Jones returned in 2006 with Journey of a Gemini, which was a huge success. It peaked at No. 1 and No. 15 on the Billboard R&B/Hip-Hop Albums chart and Billboard 200, respectively. A hits compilation was issued the following year and Jones subsequently parted ways with LaFace. Jones released The Lost Files, a collection of unreleased songs, in 2009. He then signed with the independent label eOne Music and released Lyrics in 2010 and Forever in 2013. In both albums Jones performed, wrote and produced nearly every track. Jones performs steadily throughout the United States and abroad.